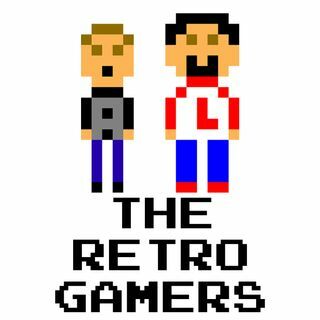 This week, The Retro Gamers talk about the annual Super Bowl tradition of predicting the outcome through the Madden video game series. Did Madden get it right this year? Also, in celebration of Mario Party's 20th anniversary, the guys run through their favorite board games turned into video games.